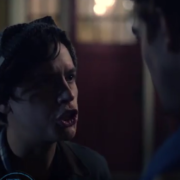 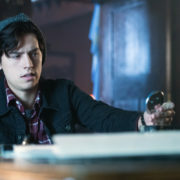 Riverdale’s Cole Sprouse reveals that he thought his own character Jughead was Jason Blossom’s killer. 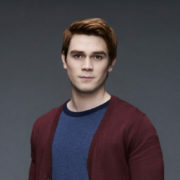 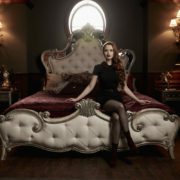 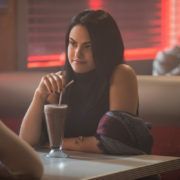 Riverdale Key Art From The CW! 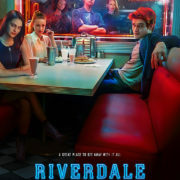 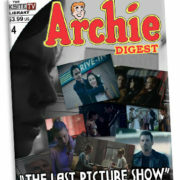 The CW has released key art to promote their Riverdale TV series. 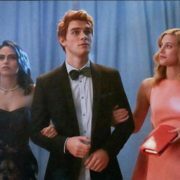 A new look at the Archie Comics-inspired Riverdale also features Betty and Veronica.